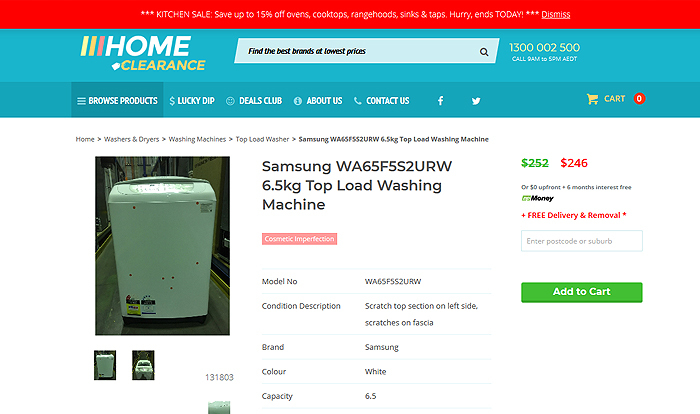 Home Clearance is a WooCommerce online store selling home appliances. 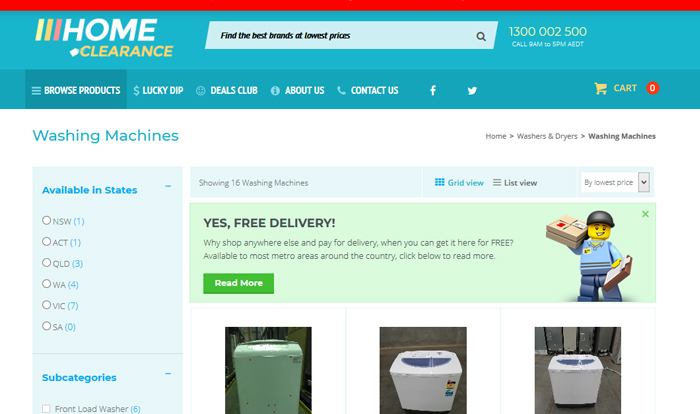 Home Clearance offers a wide range of products for the home, from the best brands at market leading prices. The client provides us a custom theme and we have designed child theme from it and customized it. 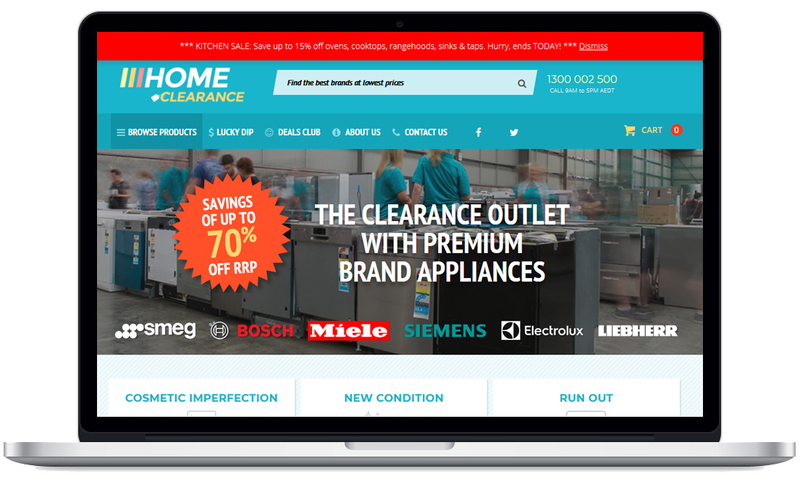 Customers get a notification on email when Product prices drop.